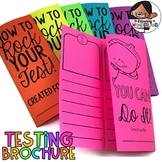 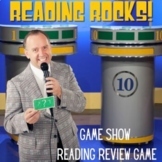 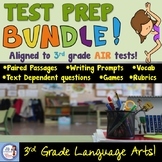 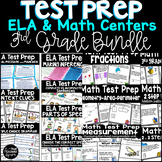 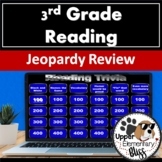 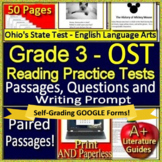 3rd Grade Test Prep Bundle: Aligned to the AIR state tests! 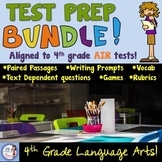 4th Grade Test Prep Bundle: Aligned to the AIR state tests! 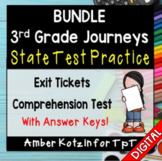 Do you have several days or even weeks of time to fill after state testing but before school ends? 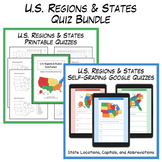 Here are 50 great ideas to use with your middle and high school students. 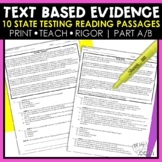 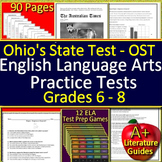 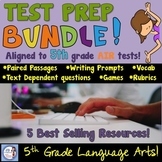 5th Grade Test Prep Bundle: Aligned to the AIR state tests! 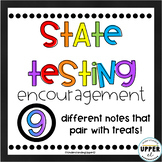 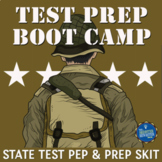 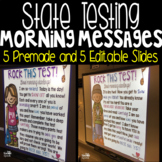 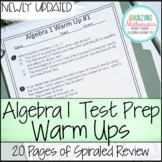 Sweet Support: Pump Your Kids Up for State Testing!